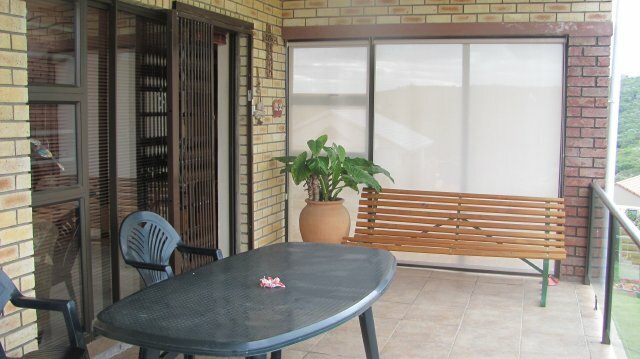 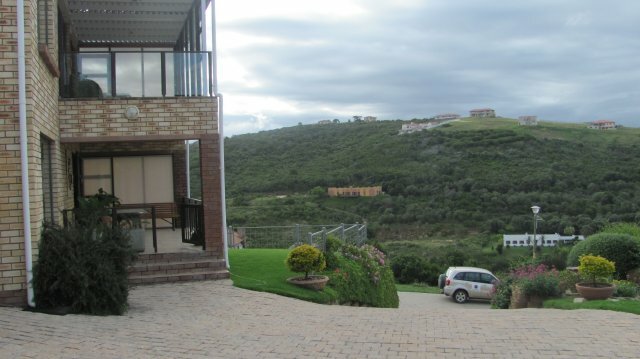 CONTACT THE OWNER - ENQUIRE NOW ABOUT ID: 34901 - CLICK HERE ! 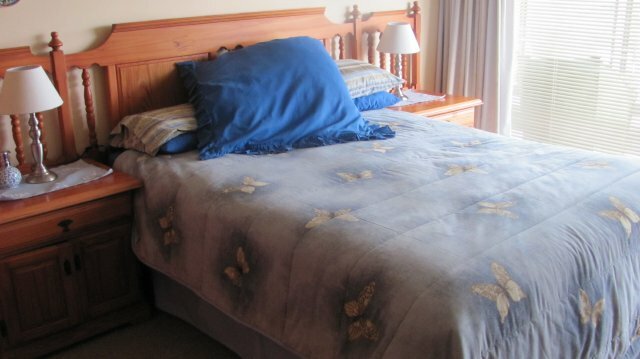 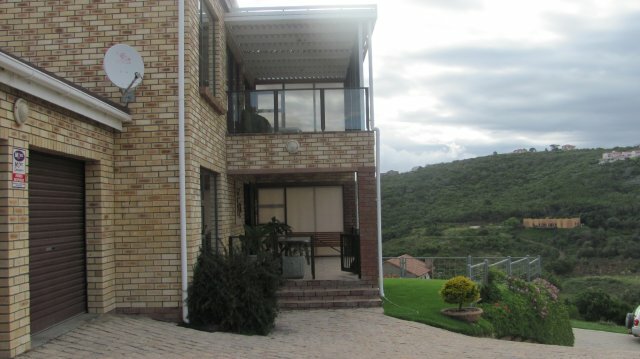 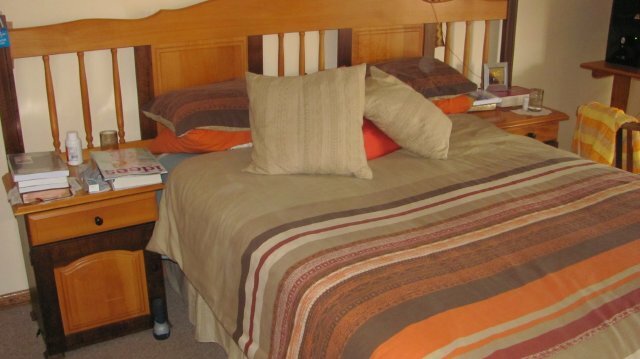 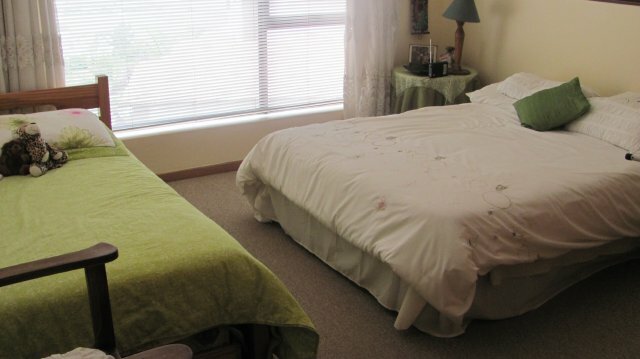 Rates Comments : R1650.00 per night min of 14 nights. 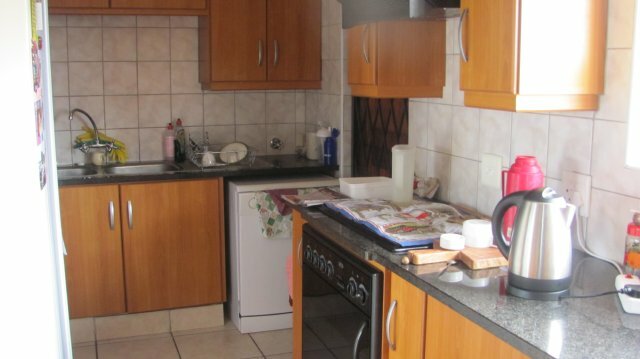 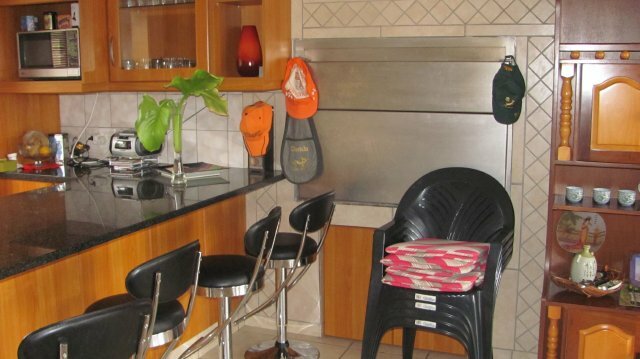 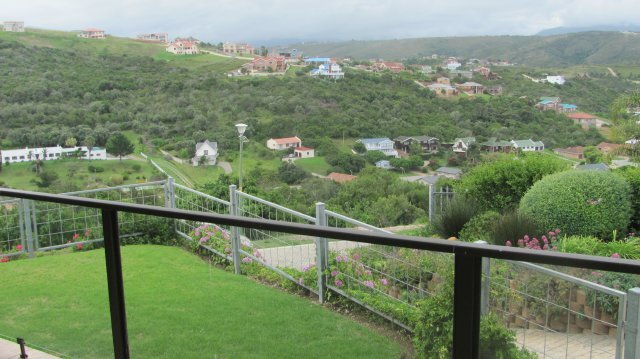 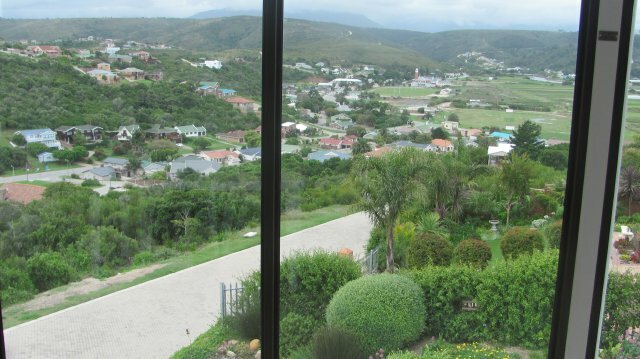 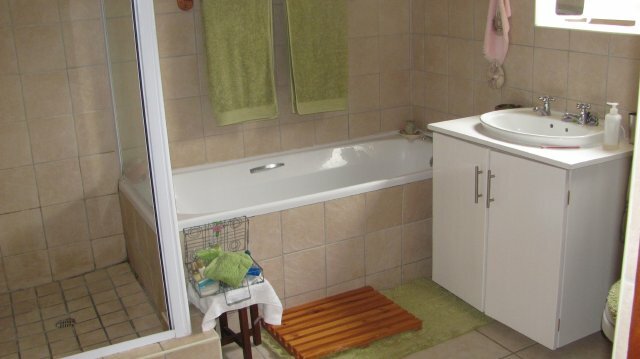 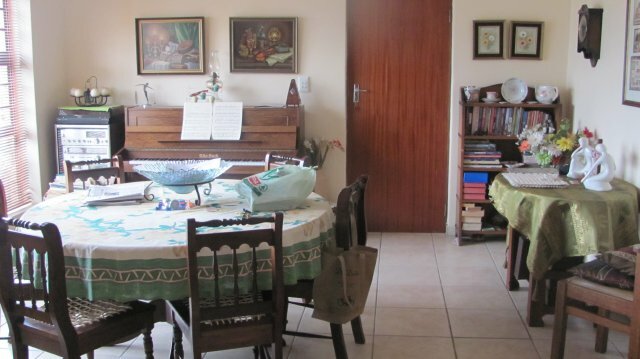 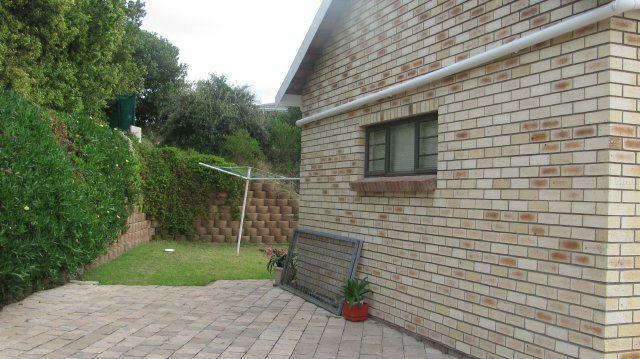 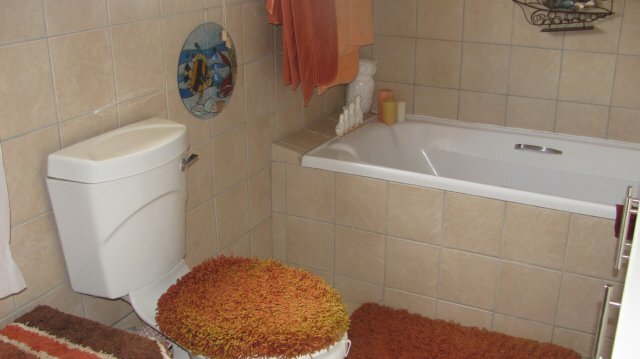 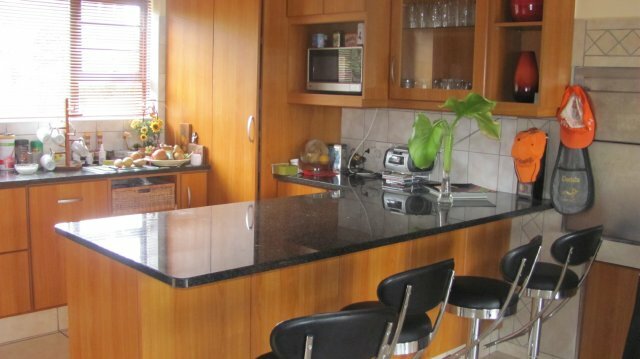 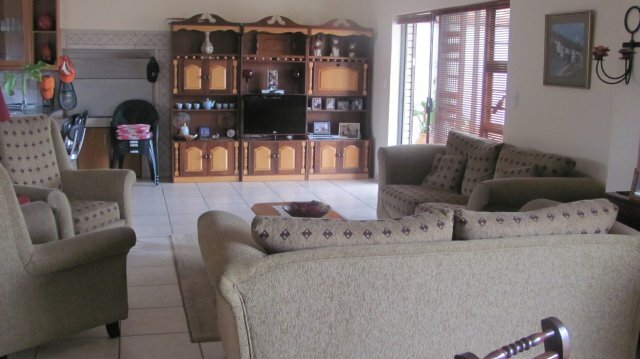 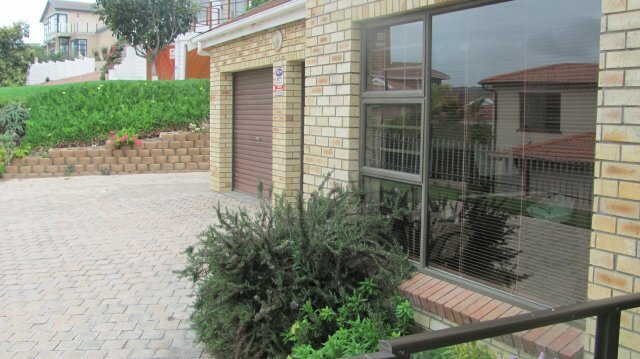 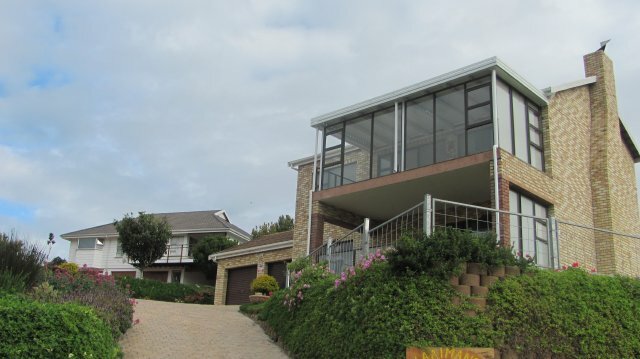 Description : This 3 bedroom house is located in Groot Brakrivier, the house is a short drive from the main beach at Suiderkruis.